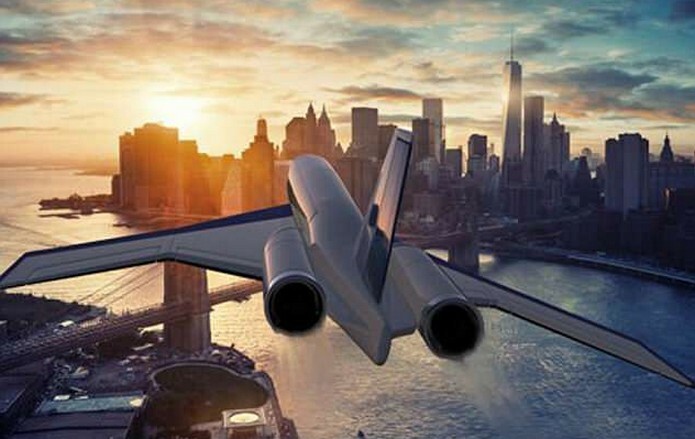 Boeing says the jet could get you anywhere in the world in just one to three hours. With top speeds exceeding 3,800 miles, the trek from New York to London, for example, could take 120 minutes. Currently the trip takes around 7 hours. 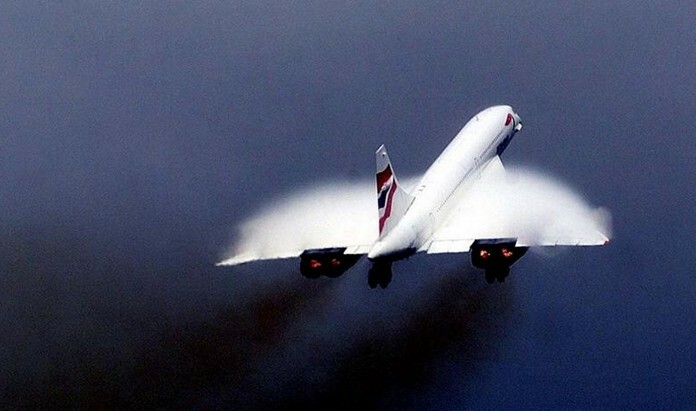 Boeing (BA) says the concept is still in the early stages of development. 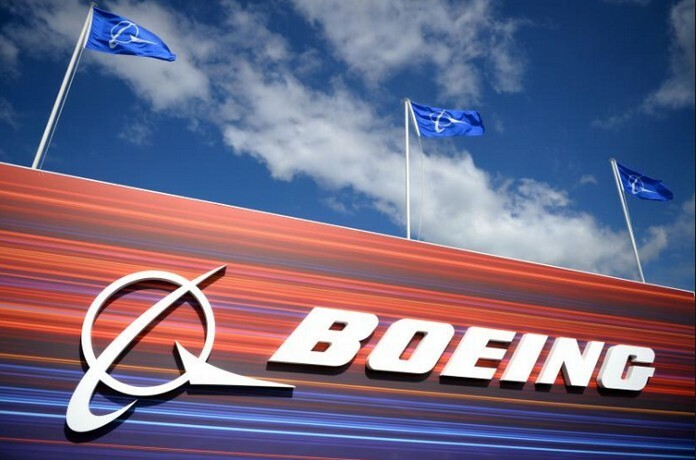 Key technical challenges will need to be solved before the company will even produce a prototype, Boeing spokesperson Brianna Jackson said Wednesday. It’s possible the concept could become a reality in 20 years, Jackson said in an email. And this concept is just one of several in the works. 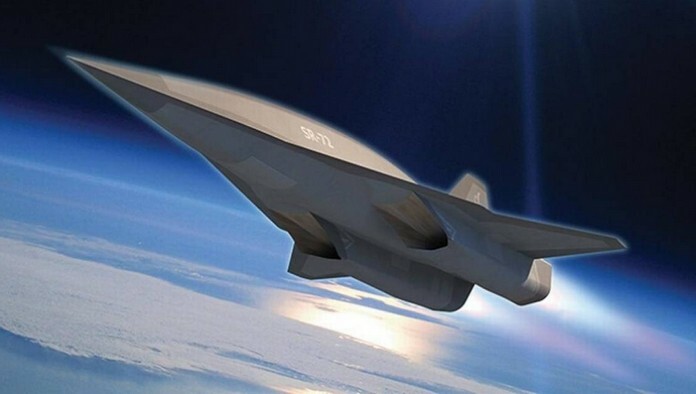 Earlier this year, Boeing unveiled a design for an hypersonic drone to be used by the military for surveillance. Its passenger plane concept may be used by the US military before it ever hits the commercial marketplace. Jackson, the spokesperson, did not give examples of its potential defense purpose, but instead pointed to the drone concept.